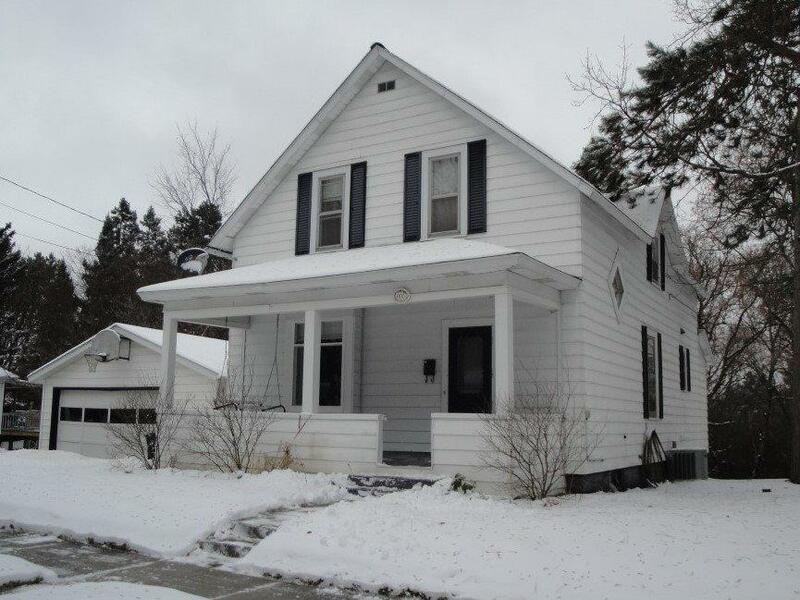 603 S Eastern Ave, Rhinelander, WI 54501 (#1847251) :: Nicole Charles & Associates, Inc. This classic city home offers a welcoming front porch, 4 bedrooms, 2 full baths, & beautiful wood floors. The lot abuts woods to the back, offering some privacy & yard space. 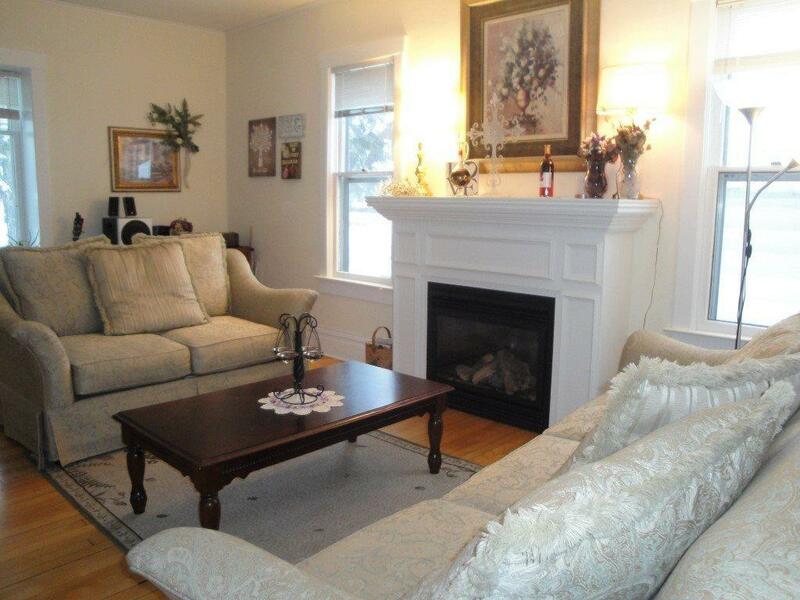 The spacious living room has a gas fireplace, & an adjacent dining area has built in shelving. The kitchen has new flooring & an eat-in dining area & overlooks the deck & back yard. A 3/4 bath & bedroom or office complete the main level. 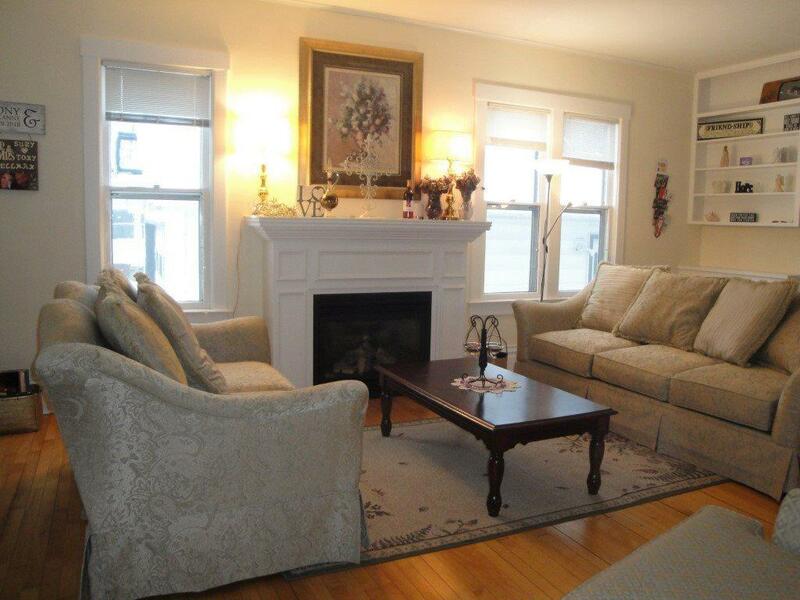 At the top of the stairs is a sitting area, along with 3 bedrooms & bath with clawfoot tub. 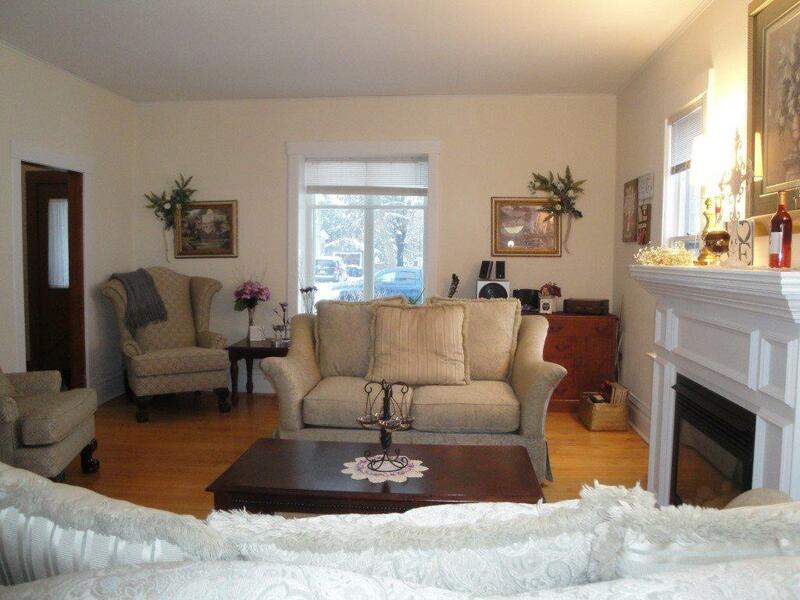 There is a full walk out basement with laundry, a vinyl-sided 2-car detached garage, & newer central air & furnace.